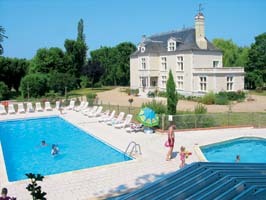 With its picture postcard setting, this parc makes a lovely place to relax, or an ideal base for discovering the Loire. Enjoying a peaceful location in the grounds of a lovely old manor house, the parc has been developed by the friendly owners to a very high standard, with excellent facilities, especially for young families. The superb pool complex has two pools, one with a �lazy river', toboggans and a retractable roof over one of the pools. There is an indoor Spa and Jacuzzi with a Hammam (Turkish bath) and massage available. 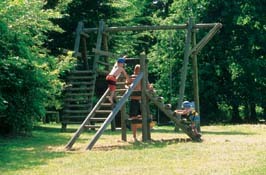 The parc is extremely pretty, in a lovely setting close to a small village and is also perfectly placed for sightseeing. The Loire river is just a short distance away, with opportunities for canoeing and fishing. 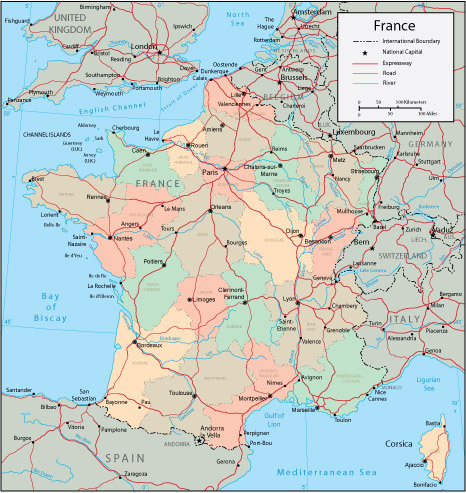 Most importantly, the Loire is most famous for its many ch�teaux, two of which, Chambord and Blois, are close to hand. Some facilities remain closed in low season, please check at the time of booking if there is an activity or facility which is key for your holiday. 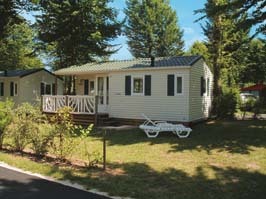 All our chalets feature a covered terrace and have 3 bedrooms. They come complete with many of the features you would expect from Eurocamp accommodation including a fitted kitchen with fridge and hob, plus patio furniture so you can make the most of outdoor life. Leave the A10 at the Mer exit (Junction 16) and follow signs for �Chambord' and �Mer'. At the traffic lights in Mer turn left towards �Chambord'. This takes you across the River Loire and to a crossroads. Go straight over this crossroads and after about a mile you will come to a very small junction on your right-hand side (Take care at this point as the junction is not clearly signposted and is easy to miss). Take this turning and you will find the campsite on your right after 500yds. Have you been to Le-Chateau-des-Marais? Please submit your review so that others can benefit from your experience. 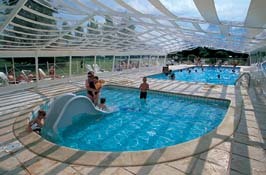 Important note: Information provided here about Le Chateau des Marais - Eurocamp is based on our best knowledge. 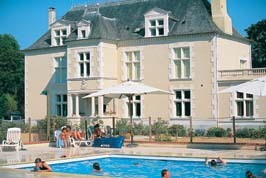 However, please check with Le Chateau des Marais - Eurocamp before booking to ensure that you have the information required. Reviews are the sole views of the contributor and do not necessarily represent the views of this site, 4theUK Ltd or Le Chateau des Marais - Eurocamp.